We have compiled information of potential grant and knowledge resources and partnership opportunities for all 50 states -- including links to relevant web sites. Please use the list to the left to find your state and see what we have. 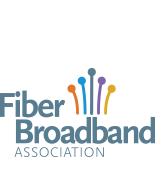 In some cases you will find statutes and regulations applicable to community fiber deployment.